The month of December is filled with festive occasions, parties, and family gatherings. 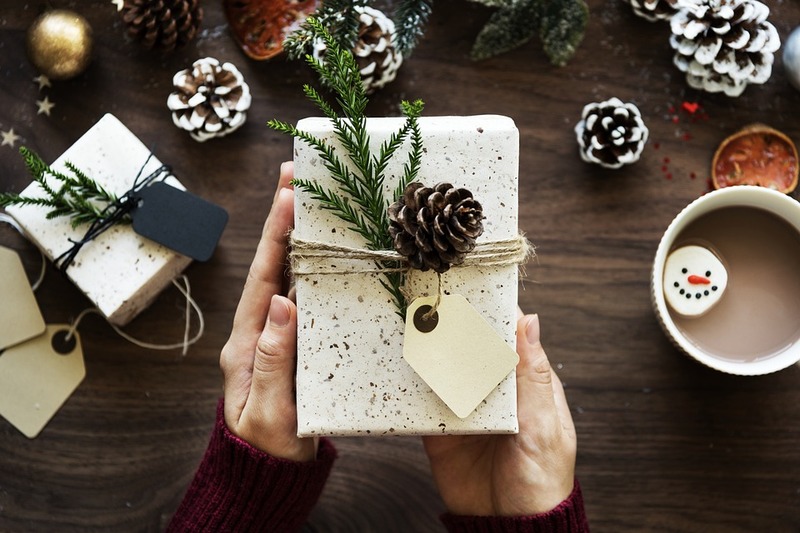 While quality time and conversation are central to these holiday events, gift giving also plays a central role in the season. 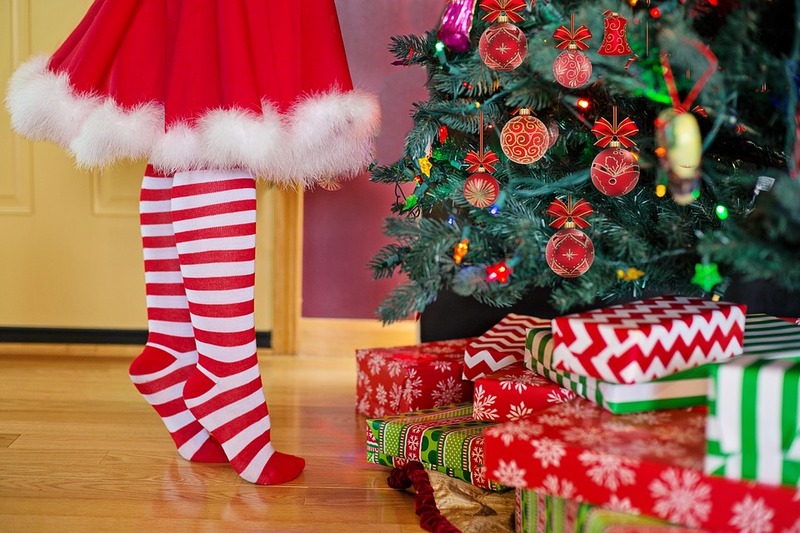 To the joy and delight of family and friends, we exchange presents all of sizes and expenses. However, the excitement of giving these presents can wear off when the bills arrive and credit card debt increases. For many New Yorkers, the shock of a December credit card statement is scary and overwhelming. It is estimated that Americans will add roughly $1,000 to their credit card debt each December. The extra expenses can lead to financial worries for a long time in the future. How should you handle substantial credit card debt from the holiday season? At Simon Haysom, LLC, we have several pieces of advice. The shock of a bigger credit card statement can trigger panic. It is common to feel uncertain how to first approach credit card debt, particularly for someone that is accustomed to carrying a small amount of debt. Stop the all-out panic by sending in your first payment. The best way to tackle additional or seasonal credit card debt is head one. Jump online and pay off as much of the debt as you can. This might mean shuffling some finances or bank accounts, forgoing a New Year’s Eve party or giving up another expense to make that payment. However, there are real benefits, including a reduction in stress and less interest down the road. One common mistake after the holidays is an attempt to reduce one credit card bill by borrowing on another. Your credit card debt is a combination of what you owe across all cards and statements. Reducing the balance on one card merely by borrowing on another isn’t effective. There is one exception to this general piece of advice. It is really important to know the interest rates on each of your credit cards. If you are paying a high rate on one card but a much smaller amount assessed on a different card, you may want to shuffle the balance around. You will want your highest interest card to have the smallest statement balance going into January. For most people, credit card debt from the holidays is a short-term situation that is unlikely to be repeated in January, February, or March. Yet, after heavy spending in the holiday, you are unlikely to pay the entire balance after a single statement. It could take several months to return your credit card debt to zero. Most Americans need three or four months to completely pay off their holiday expenses, which is why saving in the New Year is incredibly important. By saving some additional funds in the months following Christmas and other holidays, you can pay down the balance on your credit card faster. You will ultimately pay less in interest and fees and reduce your credit card debt faster. As well, the rigid saving habits you develop after the holidays could positively impact your finances far into the future. No one should enter the holiday season considering bankruptcy as a way to overcome their credit card debt, but in some cases, it is truly the best option. Credit card debt and other expenses around the holidays can push certain individuals and families into debt crises that can’t be solved by extra saving and smart planning. When your debt is insurmountable, you need to take more drastic action. Often, the individuals that need bankruptcy advice after the holidays were already facing financial problems. The credit card debt and costs of the season were, to use a cliché, the straw that broke the camels back. These extra costs will impact mortgage payments, repaying student debt, or paying down overdue balances. In any of these situations, it is smart to talk with a NY bankruptcy lawyer. At Simon Haysom, LLC, we are happy to discuss your approach to holiday debt and other hefty costs. To reach a bankruptcy lawyer in our office, call us at (845) 294-3596. ← How Many Times Can You File for NY Bankruptcy?